Because of media portrayals in movies like The Wild One (1953) or TV shows like Sons of Anarchy, motorcycle clubs are tarred in the public psyche with a bad reputation. 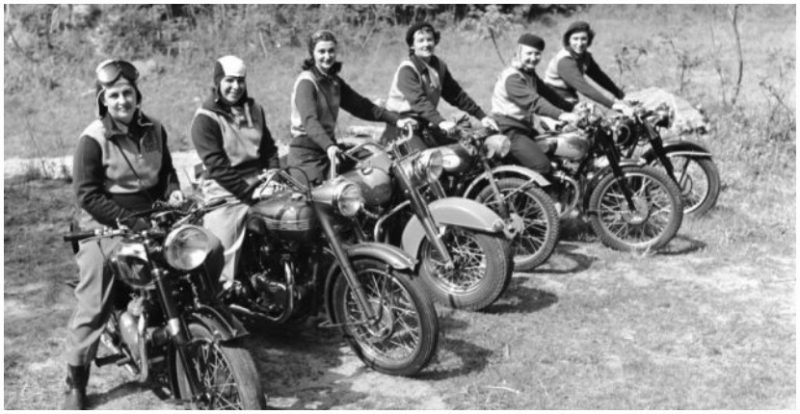 But the Motor Maids of America worked to convey a different image and create a community of women riders. During the same period, Dot Robinson had become a successful racer. 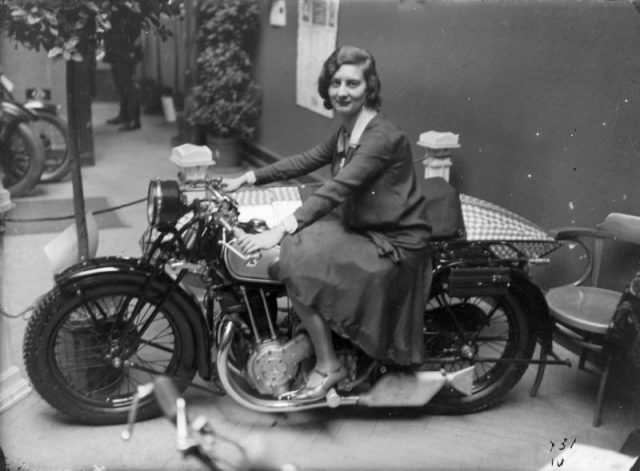 The Motorcycle Museum website states she became the first woman to win an American Motorcycle Association (AMA) competition with her victory in the Jack Pine race in 1940, which at that time was the motorcycle equivalent of the Daytona. 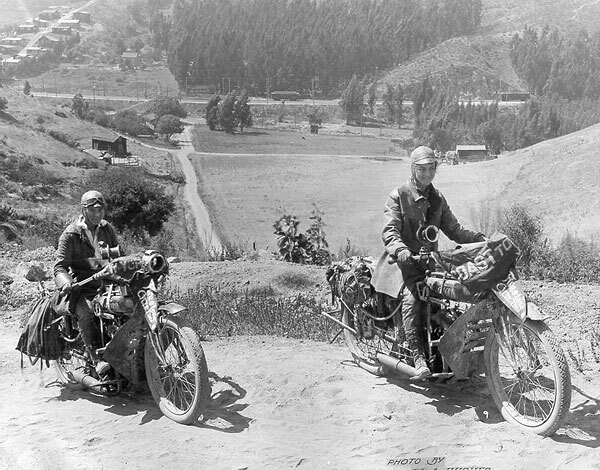 When the club started, Dugeau and Robinson had two rules for the Motor Maids: members must possess their own motorcycles, and conduct themselves like ladies at all times. In the 1950s, Robinson started to wear pink outfits instead of the more traditional black leather outfits, coupled to the Motor Maids’ already famous white gloves. She felt films of the time like The Wild One negatively portrayed riders as wearing black leather and causing trouble, and made this pink and white outfit the club’s official uniform, according to the AMA website. Their distinctive outfit became a symbol of their identity. Dot Robinson made sure to maintain her image at all times. 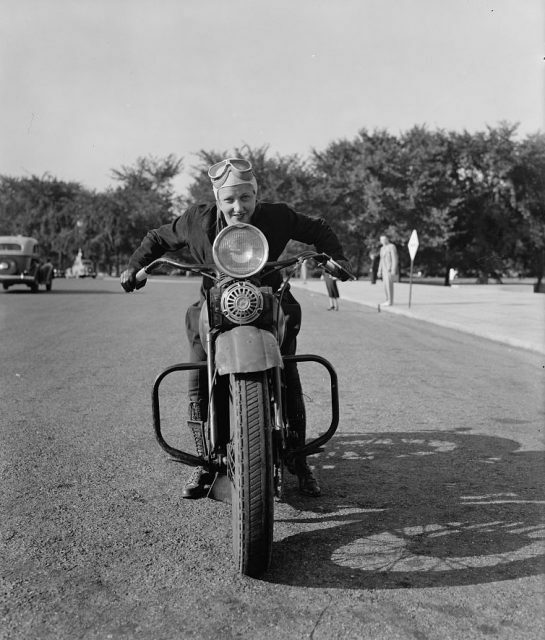 “Hap”, a Honda dealer from Sarasota, Florida, said that he competed against her in a two-day race, as reported by the Motor Maids website. After Robinson won the race, all the men in the race went straight to the bar, while Robinson went to her room to get cleaned up. “I’ll never forget the picture: Dot walking into the bar in a black sheath dress and a pillbox hat,” Hap said. Today, the Motor Maids’ uniform consists “of royal blue mock turtleneck shirt (tucked in)” and a “white cotton vest,” following a change in 2006. 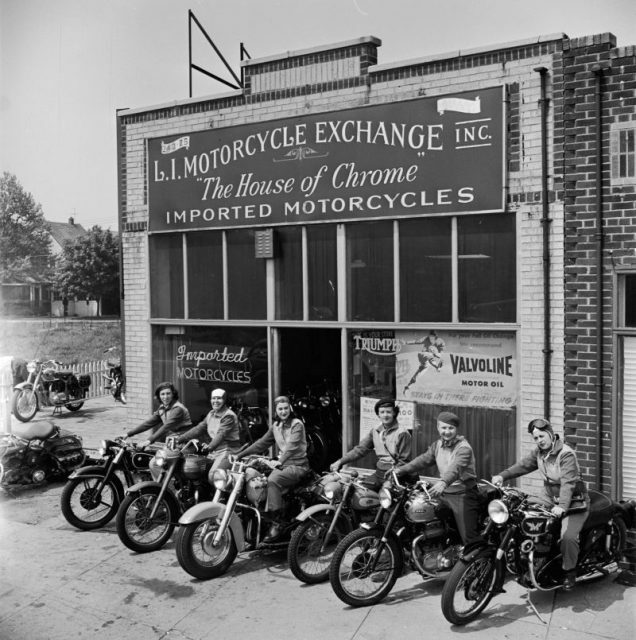 Aside from their classy distinctive uniforms, the Motor Maids have also been active citizens, with many of them having served in the American armed forces during the second world war as convoy escorts, motorcycle couriers, or dispatch riders. Despite their efforts to convey a positive image, their first members sometimes faced outrage from their parents and friends. People were not ready to accept an all-female motorcycle club, Timeline explains. In 1986, the LA Times wrote that the club faced a potential decline, with most of its 500 members having joined the club in the 40s and 50s. But as Timeline reported, the original fears and concerns of the members justified the role and the existence of the club. In other instances, the Motor Maids were in fact supported by their friends and relatives.